Earlier today, Huckleberry P and Suda released the MV for their track titled ‘I’m Sorry’. The duo’s project album titled [Get Backers] will be released and available both offline and online by the end of today, May 3. To read more about the project album, click here. 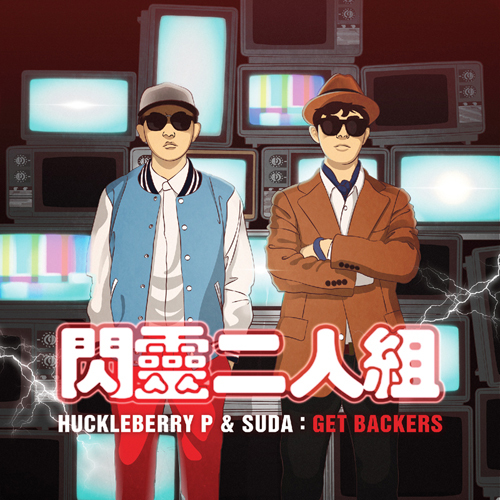 This entry was posted in News, Videos and tagged get backers, hi-lite records, huckleberry p, i'm sorry, suda. Bookmark the permalink.